It is that time of year again. That’s why we’re excited to be hosting our 34th ANNUAL OPEN HOUSE, February 8-16. Join us for huge discounts on our top name RVs, plus amazing hot dogs, refreshments, and, of course, our famous dip that you won’t be able to get enough of. We will also have 70 RVs on display indoors. Whether you’re set on an RV you want or are in the research phase of shopping, this is a great way to get out of the house and enjoy touring a variety of RVs all in our warm showroom. You’ll appreciate having the opportunity to browse our selection without having to brave the horribly cold temperatures of the polar vortex. Our hours for the open house are different than our normal hours. Why visit our open house? Now is the perfect time to start shopping for an RV. The weather isn’t exactly ideal to be outside and you probably are excited about the idea of taking a vacation. The RV lifestyle affords you the ability to vacation when you want, where you want, and how you want. No more worrying about airline schedules, lost baggage, or having to check into a hotel. The busy season for RV shopping are the spring and summer, for obvious reasons. But shopping during the winter helps to make sure you have time to think about your purchase, don’t have to worry about other buyers eyeing the unit you want, and can truly take your time finding the best RV for your family. Additionally, the open house is a great way to meet other RVers. If you’re new to RVing you will be delighted to know that RVers are some of the most friendly people that you will ever meet and always happy to help. 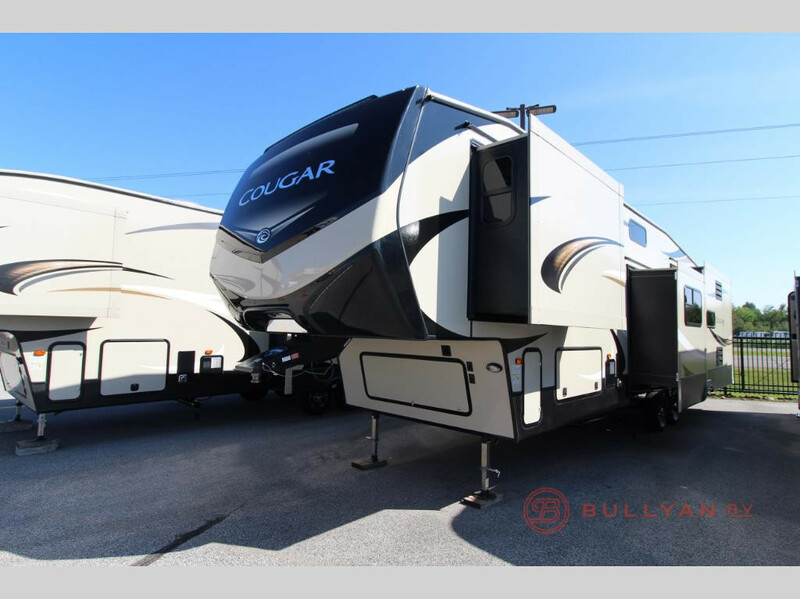 Here at Bullyan we are committed to making sure you find the right RV for your family. Whether you’re looking for a travel trailer, fifth wheel, or motorhome, our team is here to assist you before, during and after the sale. Contact us with any questions you might have about RVing, browse units online before coming in, and check out how we can help with RV financing.